Preferred south tier with park, city & lake views! Designer upgrades, open granite kitchen, SS appliances, upgraded lighting, hardwood floors throughout & in both bdrms. Asko brand SS washer & dryer, beautiful stone bathroom w/large walk-in shower. Organized closets, custom window treatment, extra storage & parking space included. 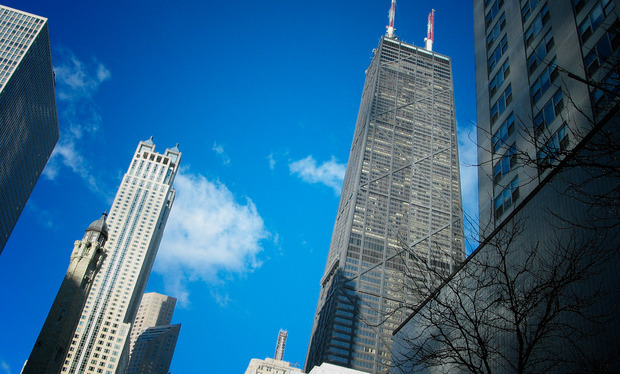 Walk to the El & The Mag Mile shops! Lake Michigan 2 blocks away. Unbeatable location! 222 E Pearson Street #706 Chicago, Illinois 60611 is a condo property, which sold for $339,000. 222 E Pearson Street #706 has 2 bedroom(s) and 1 bath(s). Want to learn more about 222 E Pearson Street #706 Chicago, Illinois 60611? Contact an @properties agent to request more info.